The school bookshelves feature handy tiered shelves which provide young children with easy visibility and access to books. 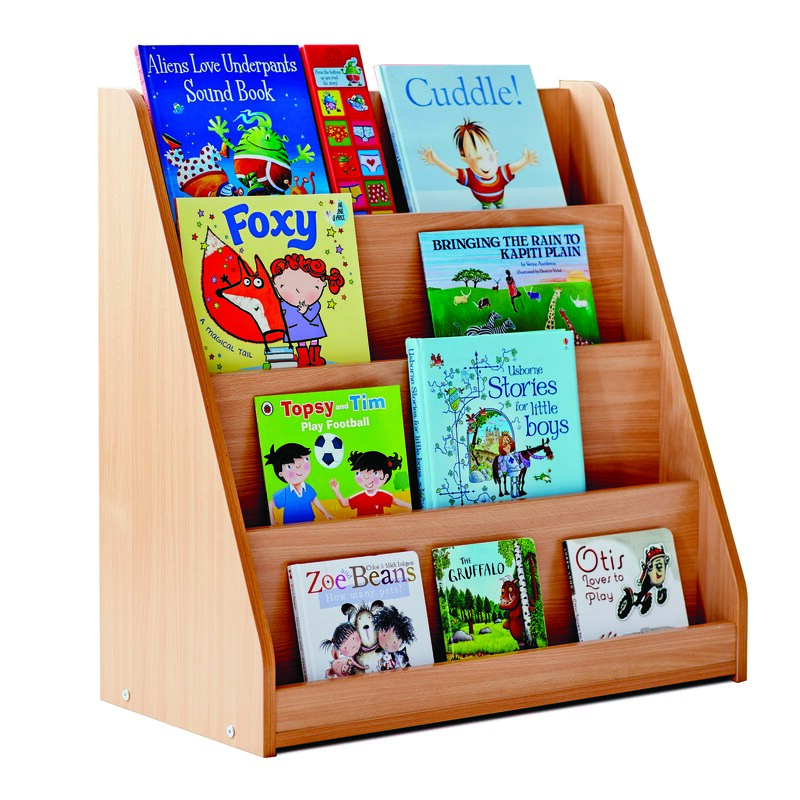 Perfect for displaying children’s picture books in a school library or classroom reading corner and a great solution if space is limited. 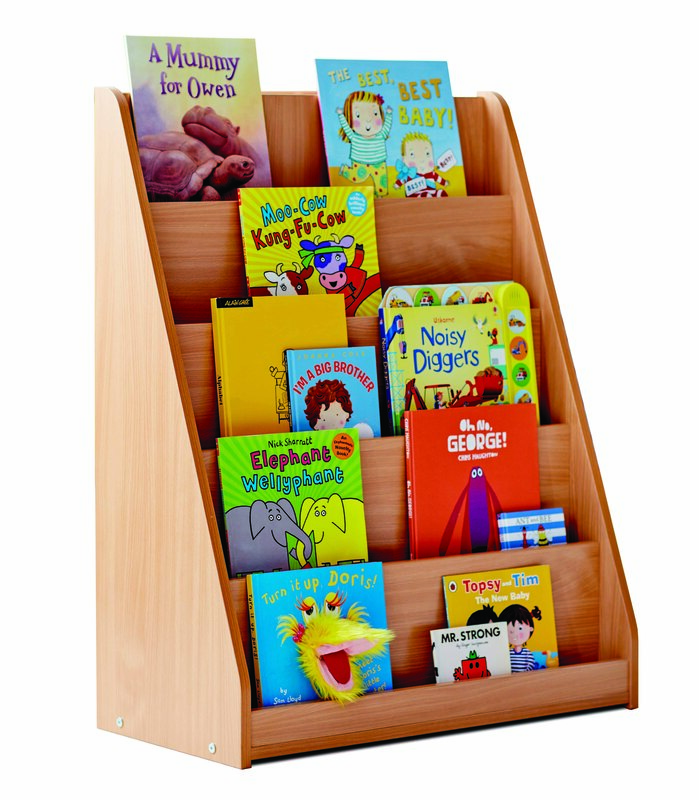 Available with 4 or 5 tiered shelves, in a choice of maple or beech finish. Manufactured in the UK from durable MFC which is 18mm thick. The school bookshelves are delivered fully assembled for immediate use. Please note: the books featured in product images are not included. For more information please Contact Us or call us on 01733 511121.